New in 1.7: Improved FPS in the cities, green highway antiglare panels, many bugfixes and improvements. 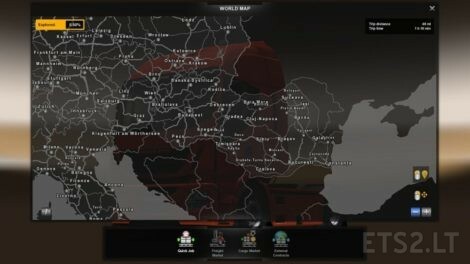 Is this compatible with MHA – Promap 1.33? Yes it is. Place file above MHA files. It’s also compatible with TSM and RusMap. 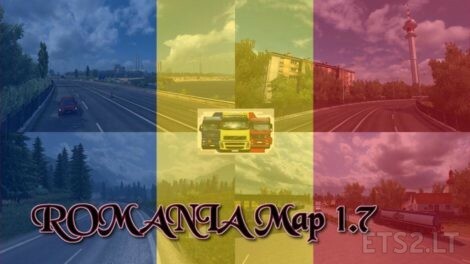 You need to replace the old ROMANIA Map.scs file with this newer one. 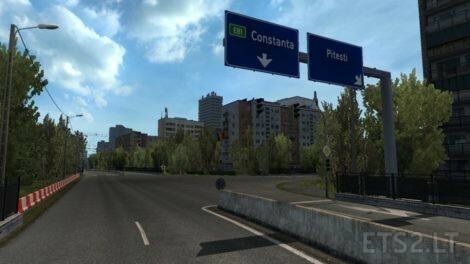 Kompatibel mir EAA 5.08 und RusMap 1.8.1! ?